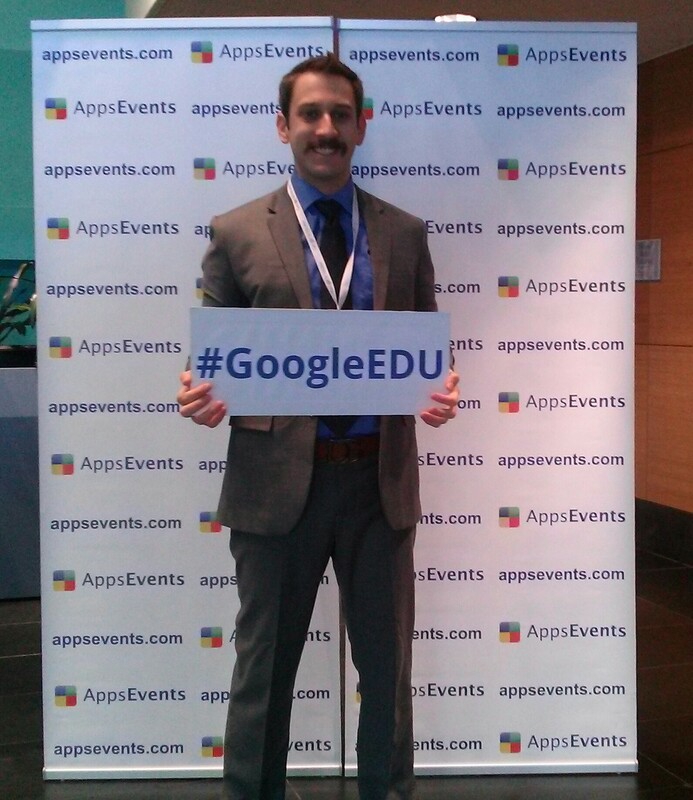 The other weekend I presented at the Google for Education AppsEvents South Korea Summit. I took advantage of this amazing networking opportunity and taught a small group of teachers how to use Google Sheets to create an interactive gradebook. My session went well but I definitely learned a lot for the next time around. Check it out below. If you have any questions drop a comment and I’ll do my best to trouble shoot for you! This presentation will teach you how to use Conditional Formatting and a handful of other features of Google Sheets (a cloud version of Excel) to create a gradebook. Low or high grades will automatically pop out, absent marks get highlighted and best of all you can access it from any computer or device. Its easily shareable for collaboration across a team of teachers too! If you ever get a chance to join a conference (either as a presenter or participant) make sure you go to the networking events after! The AppsEvents crew treated everyone to a delicious chicken & beer restaurant where I was invited to speak in Taiwan! The good news is I was already planning on celebrating Lunar New Year there and will easily be able to add 2 days to my vacation for a second chance at presenting!